Mostly based on IBM's Live Partition Mobility, which allows an AIX logical partition to be moved live from one server to another.This IBM technology is in line with VMware who announced work towards workload mobility across data centers through their vCloud initiative, and the Cloud Computing Interoperability Forum is looking at similar technologies as well. Discussion: Is this more trouble for VMware? IBM is one of their top channel partners and they are coming up with their own technology for mobility of apps. AppZero demoed at Demo 2009 how their technology can migrate a virtualized application from an EC2 instance to a GoGrid environment.This touts that "application virtualization" is the best way to federate compute demand among clouds, simplify adoption of cloud computing, and avoid vendor lock-in from cloud providers. Discussion: In this framework, is the O/S is left out from relevance? >>> Google Docs sharing issue causes concern for cloud computing, March 8, 2009 - 10:50 A.M.
"The error amounted to wrongly sharing Google documents with someone 'whom you, or a collaborator with sharing rights, had previously shared a document'." 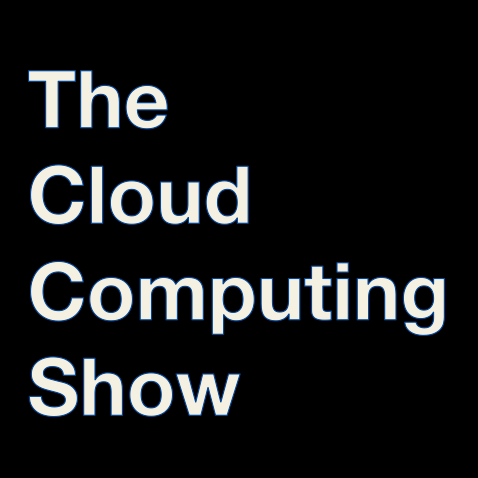 Subcribe at iTunes - search for "The Cloud Computing Show" or click through the link on the top right of the show homepage. A few cheap shots between panelists, but nothing brand new. Standouts: Marc Benioff still says the fight is between the old model of buying software and the cloud models. Eric Schonfeld says you can stop beating up on Siebel, but Benioff says he loses more deals to that than bickering between other cloud offerings. Discussion: Are the relevant battles really between the old computing/software models and new models, or between different cloud providers? Discussion: Is the OS the control point any more? Cisco's Foray Into Servers - Project "California"
Discussion: where to add value in the commoditized server market? "Juniper's Stratus Project comprises six elements: a datacenter manager, storage, compute, layer 4-7 switching, appliances, and networking"
Discussion: Did they leave anything out? Discussion: appears like EC2 support is becoming a standard server/ desktop/ notebook/ netbook feature. HP's media server now supporting S3. Which way does traffic flow with Eucalyptus...into or out of the cloud?